Due to the great response to the competition here, Metro Bank have kindly agreed to giving me 10 more pairs of tickets to giveaway, so that’s now 15 winners in total! Thank you to everyone who entered, I loved reading about the breeds you own or dream of owning. Many thanks and I hope you’ll keep an eye out for more great giveaways on Velcro Dog soon. 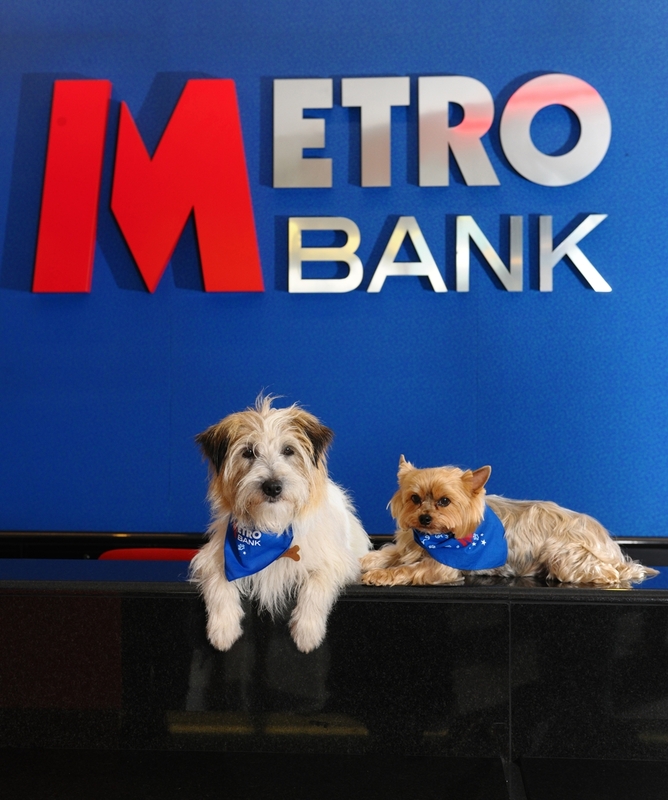 Thank you SO much Jessica and thank you Metro Bank – email on its way to you. Oh no only just spotted my name. Can we collect tickets at the box office?? Sorry Kimberley, tickets were sent out to those who emailed last week.